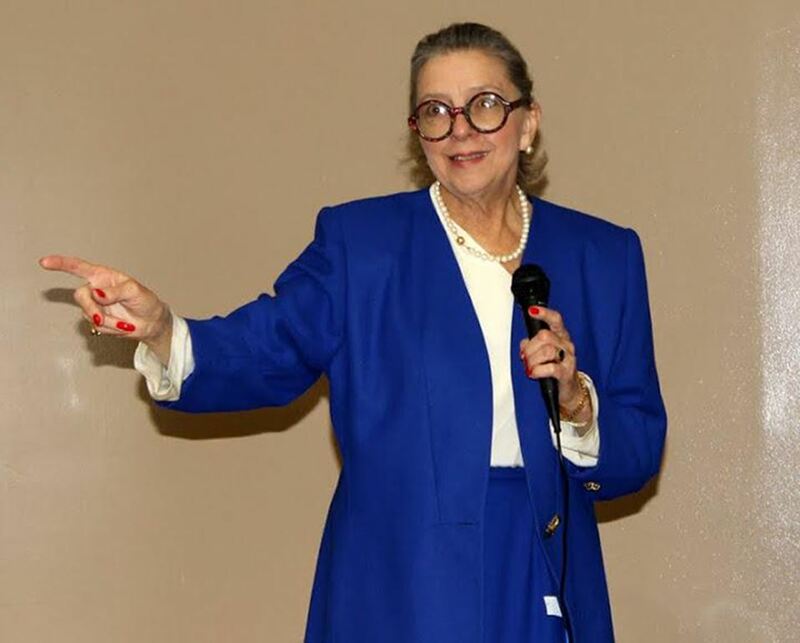 Texann Ivy Buck is a graduate of Edgewater High School in Orlando, Florida, and Baylor University in Waco, Texas. Specializing in 20th Century American prints, sculpture, and in the Federal Works Progress Administration (WPA) prints, Buck established Texann Ivy Fine Arts, located at 818 Ellwood Avenue in Orlando, in 1977. In the 1980s, she curated an exhibition on 1930s American printmaking at the Cornell Museum of Art at Rollins College in Winter Park. 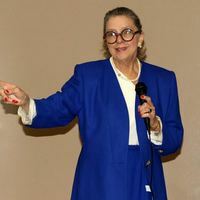 In 2013, she created a display honoring Dr. Jerry B. Callahan, which is on permanent display at the Callahan Neighborhood Center, located on Parramore Avenue in Orlando. She remains involved with Orange County art, history, and cultural institutions. Original color photograph: Orange County Regional History Center, Orlando, Florida. "Art Legends of Orange County." Art Legends of Orange County. http://www.artlegendsoc.org/. “Texann Ivy Buck.” RICHES of Central Florida accessed April 21, 2019, https://richesmi.cah.ucf.edu/omeka/items/show/5395.